So the 87th Academy Awards have been and gone with Eddie Redmayne, Julianne Moore, Patricia Arquette, J.K. Simmons and Birdman walking away with the main awards. The ceremony was hosted by showbiz Swiss-Army knife Neil Patrick Harris (thank god How I Met Your Mother is over) and saw performances from the Lady Gaga and Best Song Winners John Legend & Common. One of the big issues on the red carpet was Reese Witherspoon's (Best Actress nominee for Wild) campaign #AskHerMore which encourage the presenters and paparazzi to vary their commentary from the usual "Who are you wearing?" superficiality. Well, call me superficial but I like to know who is wearing what. The actors have more than enough opportunity to voice their opinions on their hot topics so let the rest of us live vicariously and pretend we are in the know on the night's best dressed. Anyway, politics aside, the red carpet saw some fantastic suiting that pushed the boundaries of black tie. 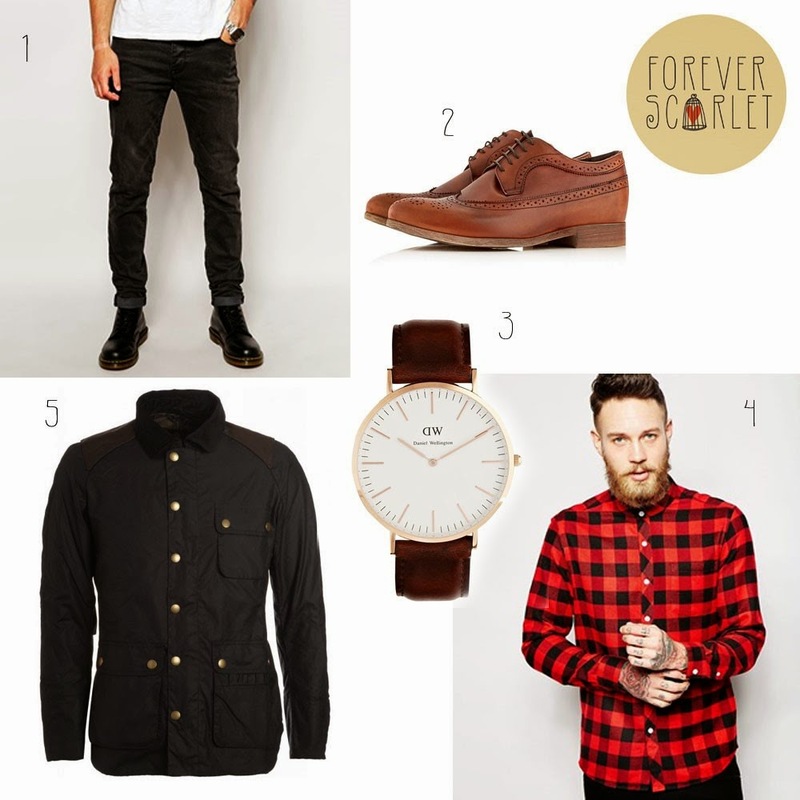 Here are some of my favourite looks that broke away from the usual black tuxedo. Best Actor - The Theory of Everything. His inky blue tuxedo is sharp and sophisticated. He wore the same colour in a velvet Armani suit at the BAFTAs - maybe this is his lucky colour? 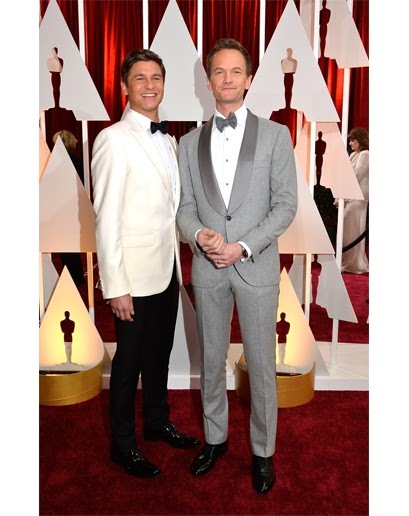 Pictured here with his husband David Burtka. The ceremony host had no less than 5 costume changes during the night but this soft grey, shawl neck suit is perfect for Spring. Showing how an Englishman does black tie, Cumberbatch goes all 007 in a white tux jacket. 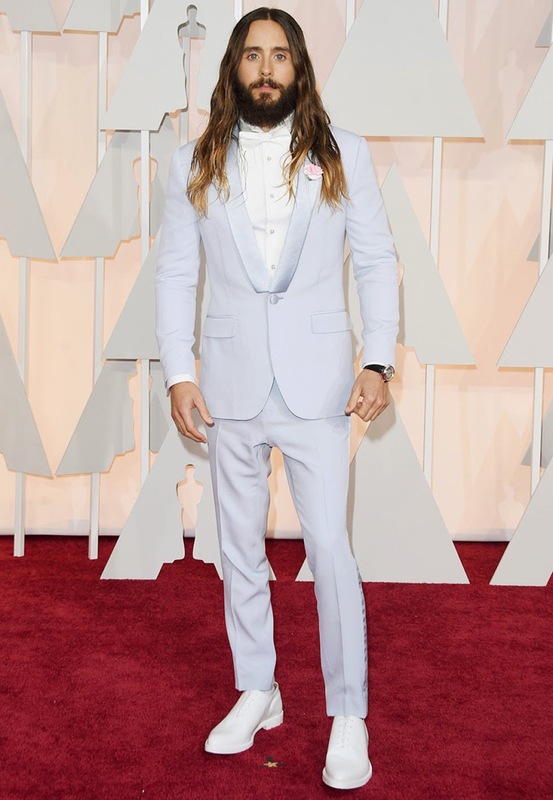 The Oscar messiah makes another statement with this lilac suit. The Oscars is the pinnacle of the award season but watch out for more red carpet coverage from the Emmys and Cannes Film Festival later in the year. I make no ownership claims to these images. Just when you thought the fuss of the books had finally died down (the shelves of every charity shop I have visited in the past year are crammed with the 3 volumes) the infamous "love story" Fifty Shades of Grey hits the big screens on today, just in time for Valentine's Day. How romantic. I've never read the books nor do I plan to. I'm not prudish, however, I do like a good book and supposedly these are nothing like good book, filled with grammatical errors, spelling mistakes and a GCSE level of writing ability. (Plus a series of books spawned from rejected Twilight fan-fiction should be approached with caution in my opinion) That aside, the author has made a fortune capitalizing on tapping her readers/frustrated sexpots secret desires and fair play to her. There you have it, a much more appropriate and altogether tasteful collection of shades of greys. If you do go see the movie, shame on you. Dirty dirty dirty. The 2015 awards season is now well under way, culminating in the Oscars later this month. Last night, focus was split on award ceremonies on opposite sides of the Atlantic Ocean as London held the BAFTAs and Los Angeles hosted the Grammys. The BAFTAs, the British equivalent of the Oscars, saw Eddie Redmayne lift the Best Actor award for his portrayal of Stephen Hawking in The Theory of Everything, He is tipped to repeat his success at the Oscars too. Britain dominated the Grammys too with Sam Smith picking up 4 awards including song & record of the year for Stay With Me. Not a bad achievement considering it was only 9 months since the release of his debut album In The Lonely Hour. All back-patting and hand-shaking aside, let's move on to the important matters of what the best dressed men wore! This is a black-tie affair but there is always a bit of variety that sets the stylish chaps apart from the standard rented tuxes. My favourite look of the night, Douglas Booth in Dunhill. This sage green grey velvet jacket is a fresh alternative to the usual black or navy. Mark Ruffalo in Lanvin. Nominated for Best Supporting Actor for Foxcatcher, Ruffalo pulls off varying shades of navy perfectly. 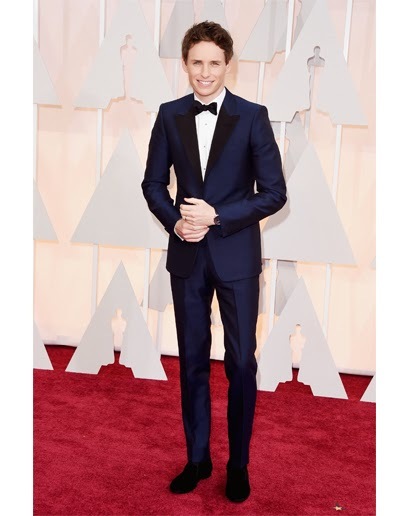 Leading man Eddie Redmayne's velvet Armani ensemble is close enough to classic without being cliched. The biggest award ceremony in the music industry, the Grammys court controversy on an annual basis with some sort of political statement or publicity stunt usually happening during the course of the night. Quadruple winner Sam Smith's usual uniform of a fully buttoned shirt and sharp suit gets the finishing touch of a white bow tie in a nod to classic black tie. Beck picked up the award for Album of the Year. 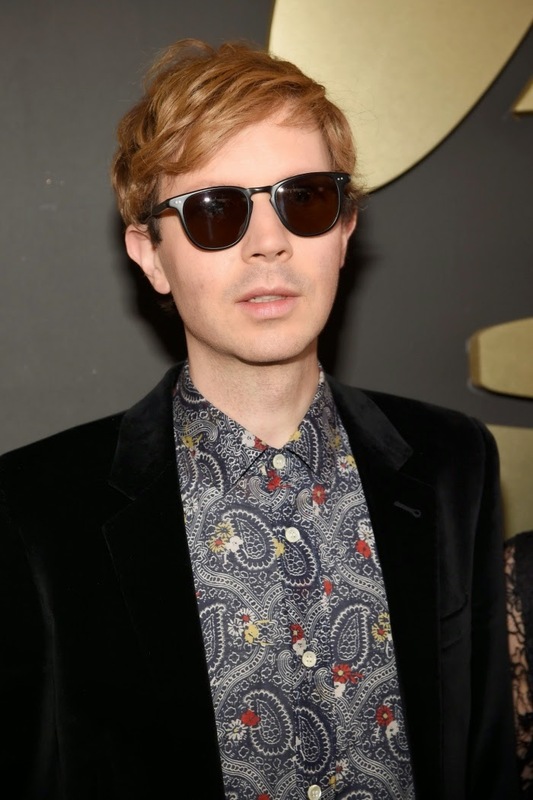 I love his retro rock n roll look with classic wayfarers, black velvet jacket and vintage paisley print shirt. 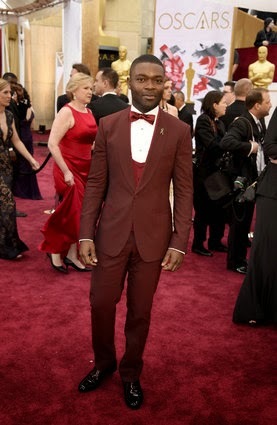 I'm looking forward to seeing what sartorial style the Oscars bring - look out for another round up post coming soon! Anyway, this isn't a yay-for-me post but more of an interview wardrobe edit. This is what I wore to my interview. 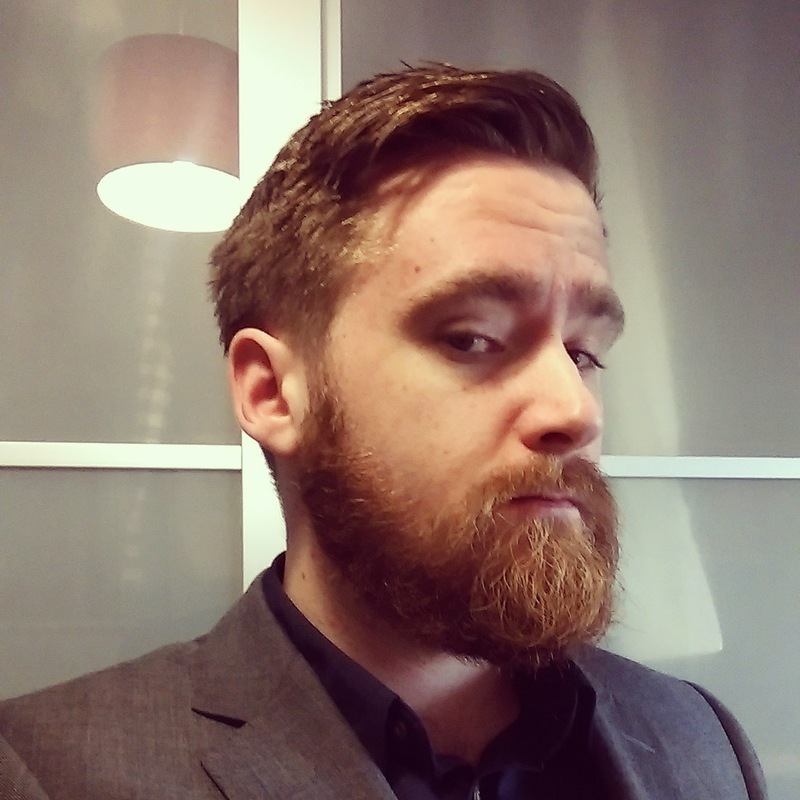 A dark grey Strellson suit I've had in my wardrobe from my Carter days. The classic 2-button shape will never go out of style. I added a vintage waistcoat in a matching cloth to give it a more considered sartorial twist. I paired it with a plain navy shirt from H&M. I knew the situation did not call for a tie but remember to only leave the top button open; this isn't Vegas. 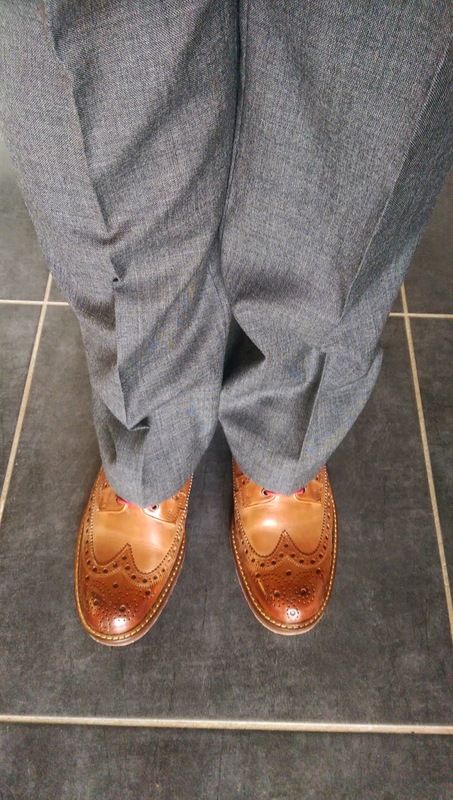 Completing my executive realness, I popped on my new Cooper brogues from Last Shoe. I got them for Christmas and have been looking for the perfect opportunity to debut them. To ensure a sharp finish, ensure you choose a belt to match your shoes and I have a favourite tan belt I picked up in Zara many moons ago. Horses for courses dictates that the job you are applying and interviewing for will dictate how formal you need to be but always bear in mind that you need to impress. 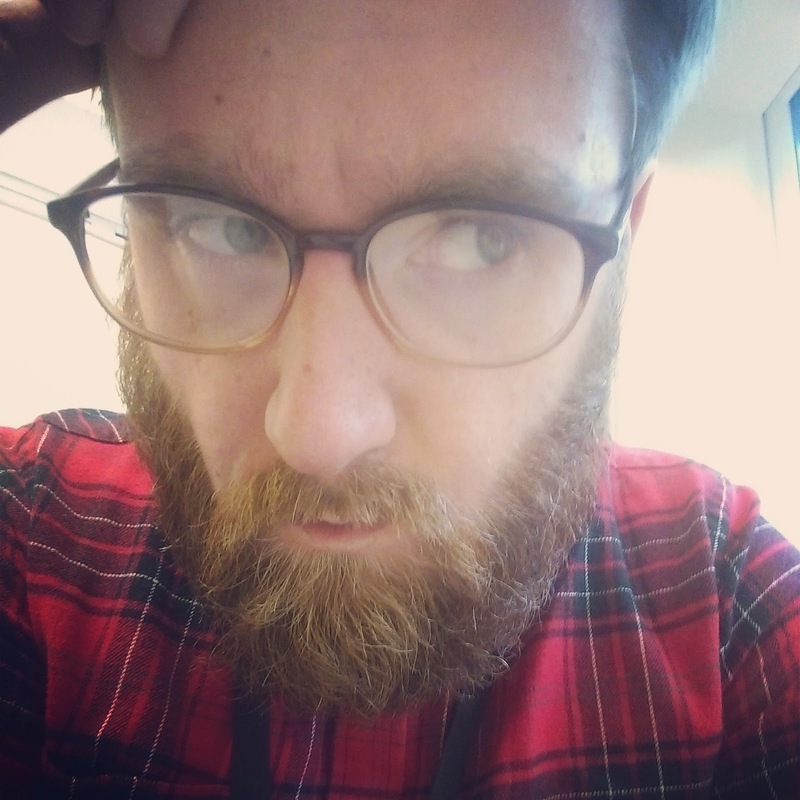 You are an unknown quantity to your potential employers so you need to be memorable for the right reasons. Be yourself of course, but maybe curb some of your more experimental or outlandish attire until you know you've got the job. Inject some character with perhaps a pocket square or an interesting wristwatch and cufflinks; interesting NOT novelty. I'll admit that taking 18 months to write 100 posts may seem unproductive but slow and steady wins the race. I know some prolific bloggers who can post almost every day and I tip my hat to them. I decided when I started my blog I would only write when I felt I had something worth writing. I never wanted to burn through a series of posts for the sake of it - it's not my style to be too busy. I would like to thank all the bloggers, PRs, companies and friends who have supported my little hobby. What began as a secret blog that I was too shy to share, I am immensely proud of what I have achieved. Here's to my next 100 posts!